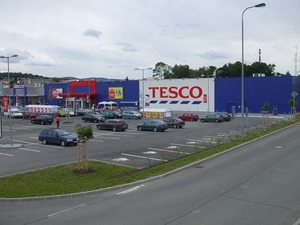 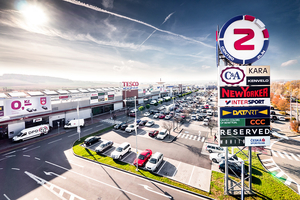 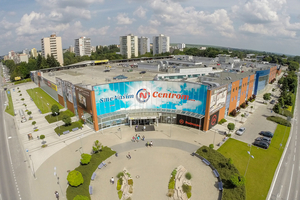 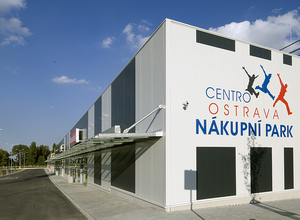 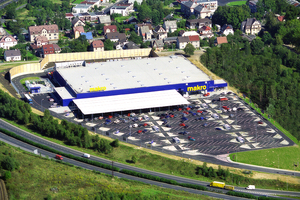 The Tesco hypermarket and Arkada Retail Park is located next to J27 of the E462 Brno - Olomouc highway. 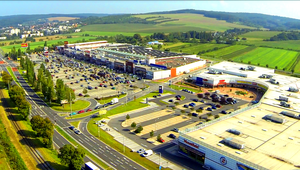 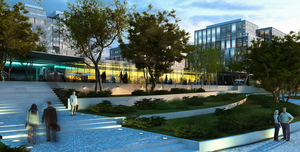 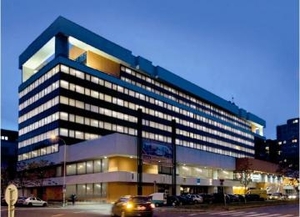 Discovery acted as land developer for the area: 80,000 sq.m. 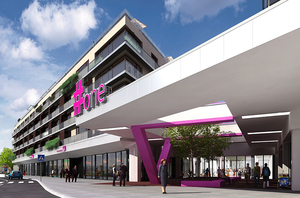 site acquiring, permitting and selling the hypermarket project to Tesco and retail park project to Magnum.